Evaluate your various options for accessing your account anytime, anywhere. For more information about ATM Transaction fees, please contact your local First National Bank branch for further assistance. 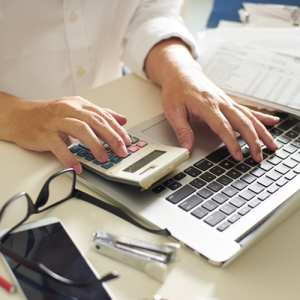 Save time and money by paying your bills online! Say goodbye to buying stamps and writing checks to pay your bills. Sign up and receive our new bill paying service. Schedule single and recurring payments. Change and/or stop scheduled payments. 24×7 access via browser or mobile apps. Ability to turn additional security features on/off. Pay bills from multiple bank accounts. Memo and comment fields for payments. Ability to make inter-bank transfers. Ability to email payments to individuals. Schedule multiple payments on one page. Gift Pay and Rush Payments may be subject to additional fees. Please contact us for more information. Lost your Debit Card? Has your card been compromised? No problem. 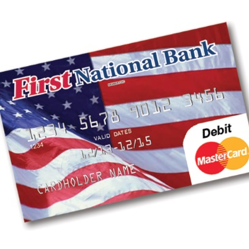 At First National Bank, you can replace a lost or compromised card and receive your activated Debit Card immediately. No more waiting! No one wants to wait 5-10 business days for a debit card to arrive in the mail. You want it NOW, and at First National Bank, you are FIRST with us. Please contact us to speak with a bank representative about reporting a lost or stolen card during normal banking hours. If you need to report a lost or stolen card during non-business hours, please call: (800) 528-2273. Must have a valid email address and be signed up for online banking. 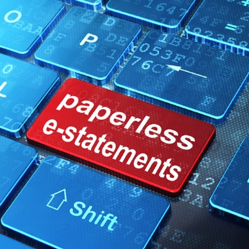 Must have the ability to view documents in a PDF format to receive statements. Must log on to First National Bank Weatherford web site (Online Banking) at least once every 90 days. For more information, please view our E-Statement and Account E-Notice/Disclosure Agreement. Welcome to Internet Banking, another quality financial service brought to you by First National Bank Weatherford. Internet Banking gives you the freedom to do your banking according to your busy schedule, 24 hours a day, 7 days a week. With Mobile Web Banking from First National Bank Weatherford, you can use your cell phone or smart phone to access balance information, transfer funds, and so much more. 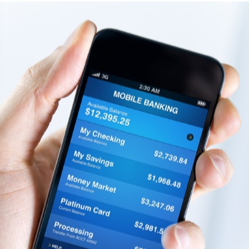 Mobile Banking is FREE to all Online Banking customers. Existing customers are welcome to contact your First National Bank Weatherford Telephone Banking line at 817-594-1010 anytime, day or night. 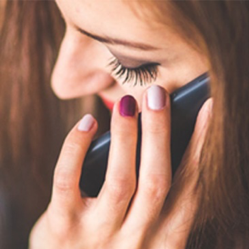 Regardless of where you are –work, home or on vacation– accessing your accounts is never more than a telephone call away!